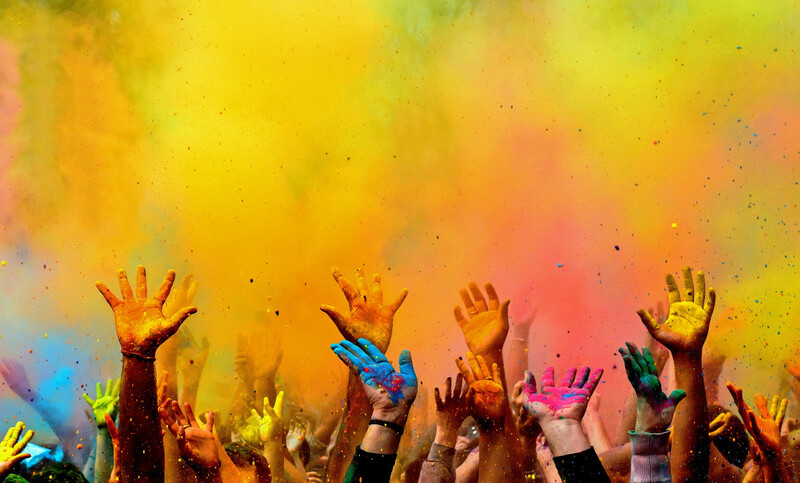 Authenticity is an overrated term in the marketing and advertising industry. As marketers, we all vie for that deep relationship between our brand and our consumers, but many campaigns seem to fall flat. 1. Brands need to speak to their consumers, not speak at their customers. Advertising is evolving. Consumers are getting more in tune with the messages they’re being served. 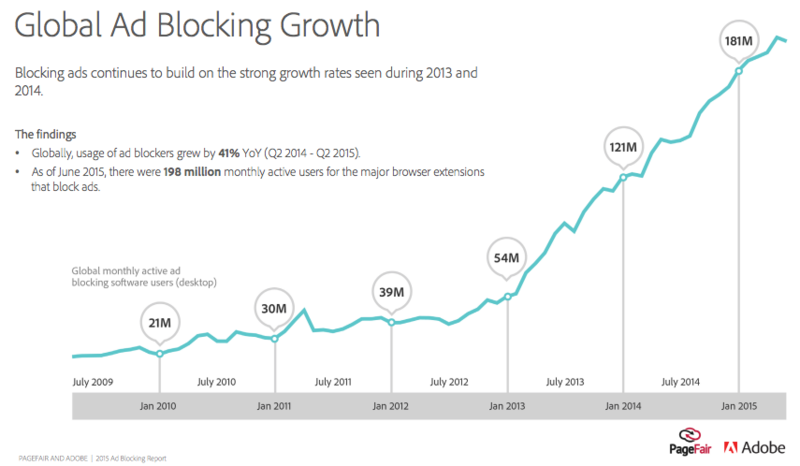 Tony Lederer, Executive Strategy Director at Grey Advertising, highlighted that with the explosion of media variables from the growing adoption of adblock (global usage of ad blockers grew by 41% YoY, according to a PageFair report) and continuous algorithm changes in reach on social networks (e.g. Facebook), the only way to breakthrough is to develop campaigns that entertain, speak to, and resonate with its consumers. Izzy DeBellis, Group Chief Creative & Strategy Officer of Naked Communications, astutely calls out that people, especially nowadays, choose brands that reflect who they are and behave as an extension of how they see themselves. 2. Authenticity is about staying true to a brand’s identity. 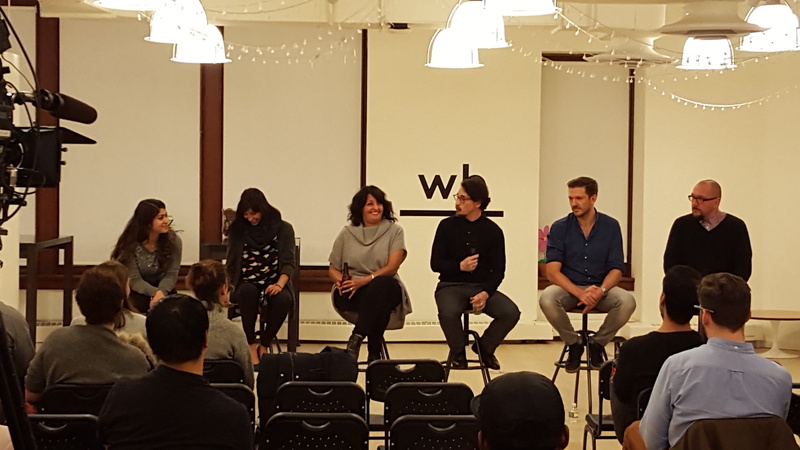 When the panelists were asked who they viewed as brands that were brought to life in an authentic way, they touted brands like: Apple, Arby’s, Red Bull, and even Donald Trump. What’s the common thread amongst all of these brands? Aside from being globally recognized brands, they all stand for something more than just the products or services they sell. Even a billionaire presidential candidate that’s currently (as of early December 2015) leading the latest polls but happens to be one of the most polarizing personalities in U.S. politics. 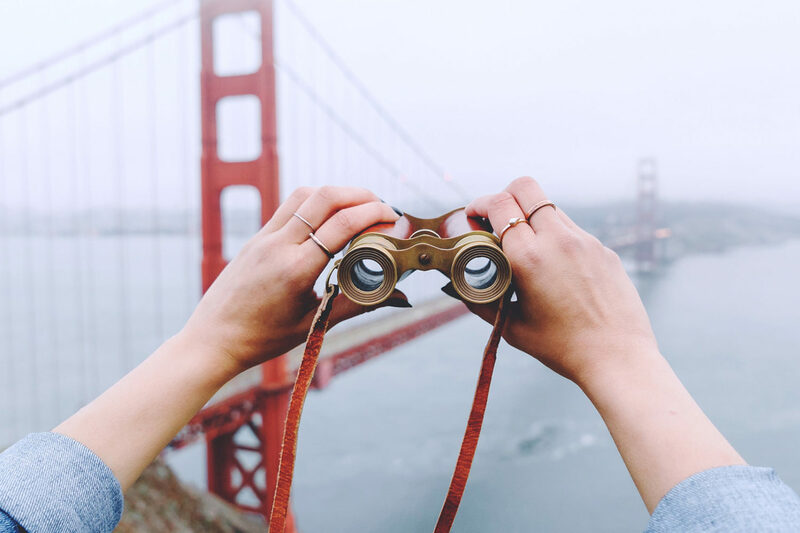 While these aren’t brands that are universally admired, they are brands that have developed some of the most loyal brand advocates, and you can’t argue that these brands are truly authentic to their identity. 3. Brands can try too hard to fit in. There are so many different channels for brands to connect with today’s consumers, especially with the advent of numerous social media networks. On top of choosing which channel has the right reach to our network, the channel’s culture is an important aspect that needs to be considered when developing content. Raashi Bhalla, Pinterest’s Creative Strategist, spoke about the rising trend of #PinterestFails (examples here). Much of this rise got traction because people want something they can create, not the polished studio shots of something impossible to recreate. The key for brands to do well on Pinterest is producing content that fits the right context for the right channel. 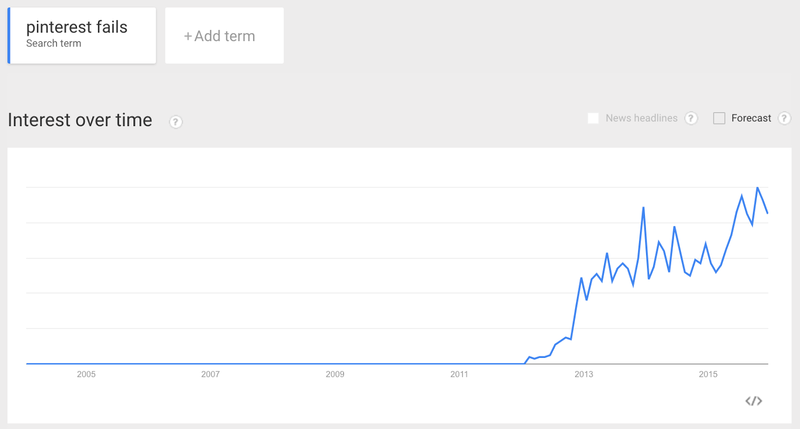 Google Trends – “Pinterest Fails”. Worldwide, 2005 – 2015. 4. We need to be bold and admit our mistakes. The marketer’s toolkit is bigger than ever. Unlike traditional media we no longer have the ability to rely on years of past data to inform our decisions, we have to test and iterate and not be afraid to admit when things don’t work. Be that kid from Big and ask those tough questions like: … I don’t get it. Admitting that we don’t get something or something doesn’t make sense will help us produce a much better output than going with the flow. Unauthentic material comes from brands that try to play it too safe. 5. Authenticity requires close collaboration between agencies and their partners. I save one of the most important messages for last. Sherine Kazim, Executive Creative Director at Huge, underlined the importance that brands need to trust their key advisors to have campaigns be brought to life in an authentic way. Every brand’s agency, and the partners, they bring on have been entrusted to drive the marketing strategy, so include them in the development stage of the planning process so all the right groups can be rallied together. On our way to this panel event, we came across a billboard. This couldn’t have been better timing for an example of what we mean by unauthentic advertising that claims to be authentic. 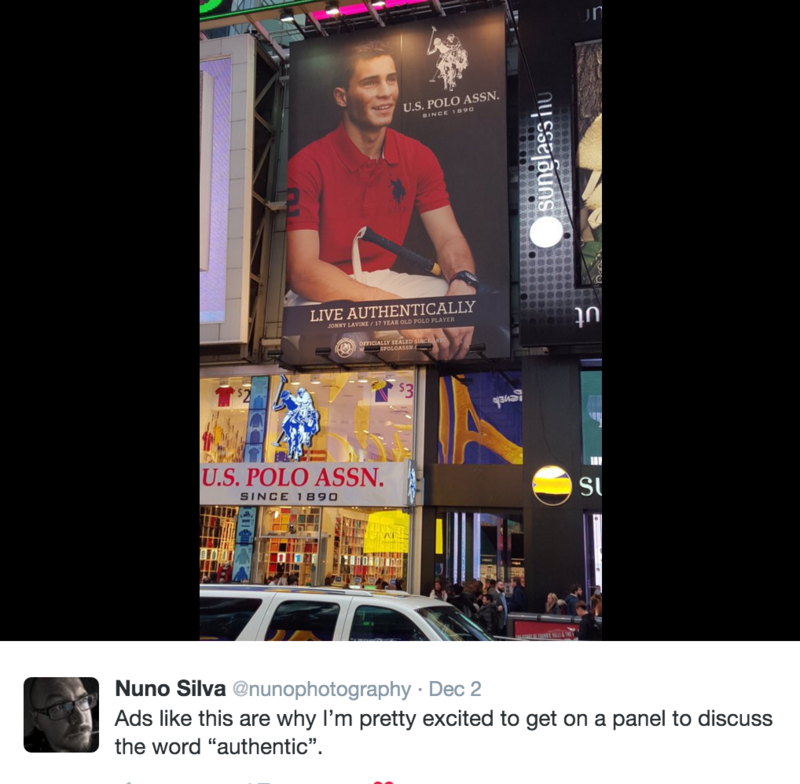 In this billboard, U.S. Polo Assn details that by wearing their polo shirt I’d “live authentically.” But would I? I don’t know anybody who looks like this polo player/model. I also don’t think I’d look like him if I wore that polo shirt. In fact, I don’t think I even know anybody who plays polo. As a consumer, I find it hard to believe that wearing a U.S. Polo Assn polo shirt would be anything close to living authentically. As marketers, we need to be mindful when we claim to be authentic. Nuno Silva, our Director of Content at 500px, is a veteran of the stock photography industry and recalls shooting some of the most unauthentic things ever. People don’t want businessmen in suits with white background pretending to be joyful at work. They want images shot by real people in environments that help bring your brand to life in a believable way. Authenticity: let’s make it more than just a buzzword. This is the first of our series of Advertising Industry panel events. 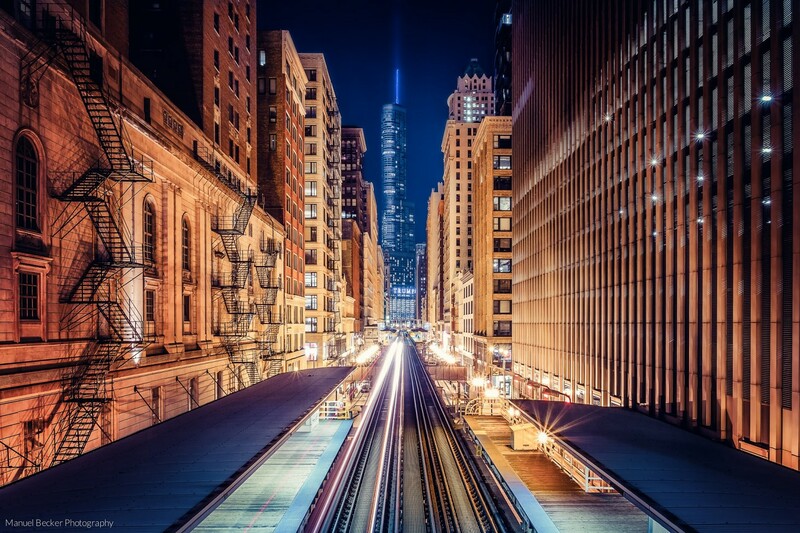 If you’d like to attend these events in the future, please reach out to erin@500px.com. 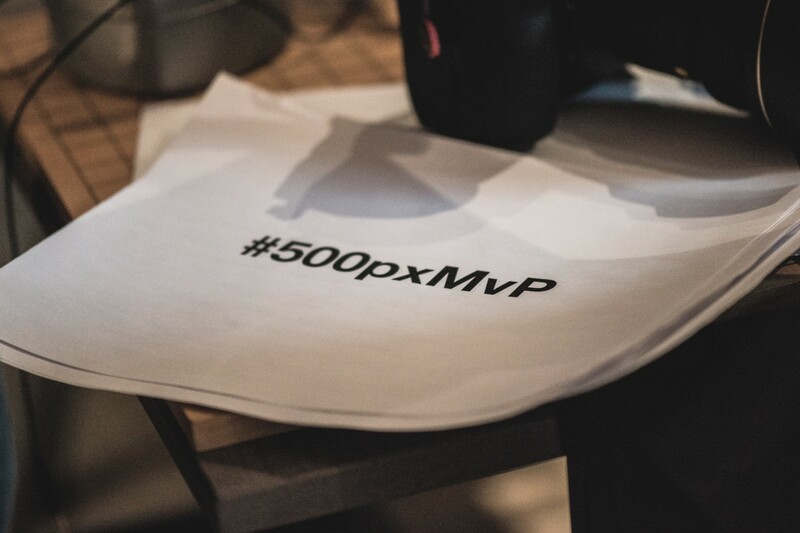 500px is a global photography community photographers that has over 6M+ active contributors across 190+ countries. Our marketplace has 60M+ photos and 75% of our collection has never been licensed before. In addition to our ready-to-license collection we also connect brands and agencies with our community to produce custom content. Reach out to me (richard@500px.com) if you’d like to learn more.